After many years working for the Revenue, a bank and a large firm of accountants, I have been in business for well over 30 years. A specialist in personal taxation, I handle all aspects of personal and corporate business matters. To acheive this I use manual or computerised book-keeping on an annual, quarterly to tie in with VAT, or on an on-going basis. I have fully computerised systems for self assessment returns and payroll. The UK operates a self assessment taxation system, which means that the Inspector of Taxes can make an enquiry into any part of the information supplied by you. 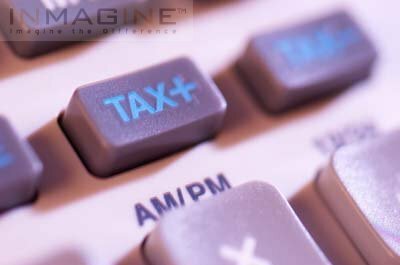 Such an enquiry into your accounts and/ or your Tax Returns can often be difficult and time consuming. I can provide a comprehensive service in these circumstances to include advice on proceedure, attending meetings with HM Revenue and Customs officials and dealing with the negotiation and finalisation of enquires. I am based in Hardwick, just outside Cambridge but am happy to travel to meet with you (including evening meetings) as I often find that they are more convenient for my clients.